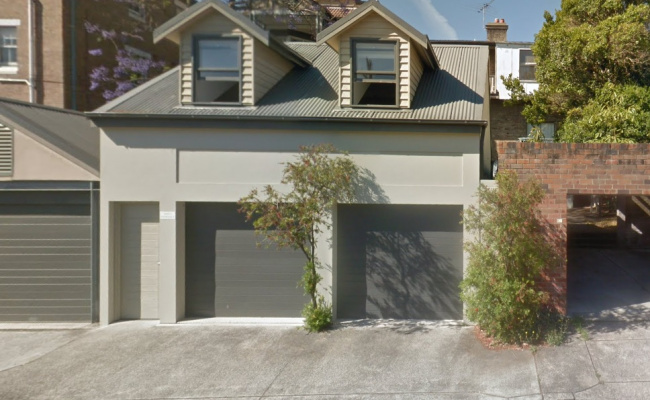 This garage space is located in Randwick/Coogee and available to <This text is blocked> garage is located at the back of the property - entrance on Queen Street. The garage can be used for storage or to park your car. Remote controlled.